Borrowed Bucks Roadhouse, the American Cancer Society and the Bismarck Cancer Center Foundation… announce the seventh annual “Bucks for Bras” Benefit Event to be held Wednesday, October 24, 2018. 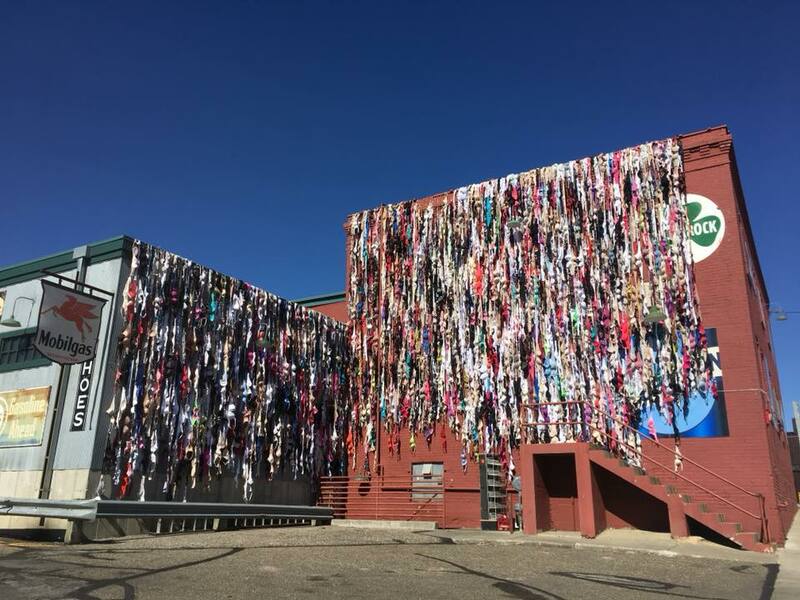 Through the generous hearts of local community artists, members, and businesses, “Bucks for Bras” donated more than $50,000 to the American Cancer Society and the Bismarck Cancer Center Foundation last year and supported those in our area fighting cancer. 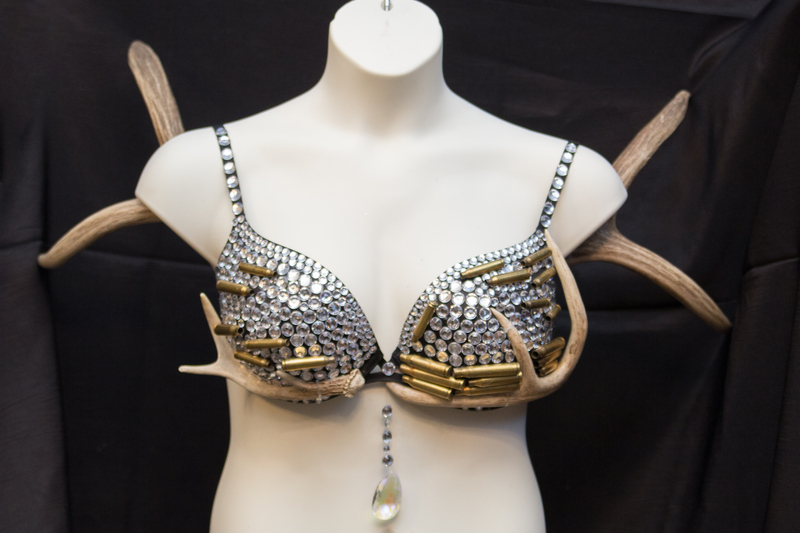 In the past seven years, Bucks for Bras has donated over $220,000 to these two organizations.